PSD to Magento, Magento Design, Adone Group, IT Solutions. Have you already designed the theme and layout for your ecommerce websites and now need service to integrate it with a Magento CMS? 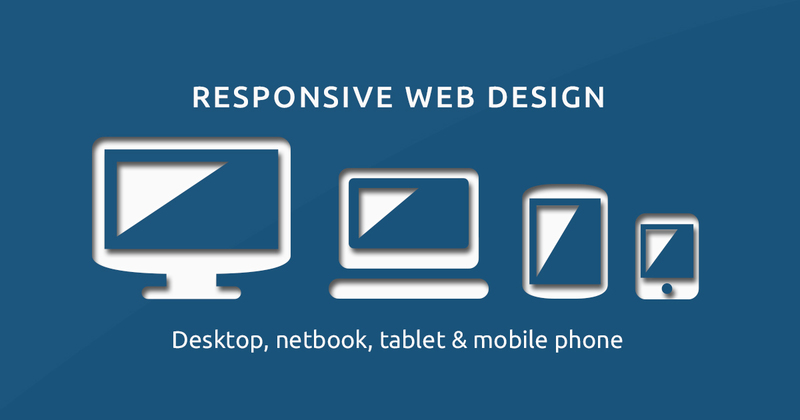 Our service will enable you to apply the beautiful designs, fonts and images to your website, optimising the image quality of your product by designing the theme on PhotoShop. The optimised design can then be integrated with megento for best viewer experience, ensuring consistenly high traffic. 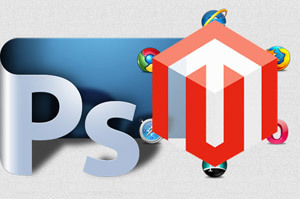 Our company has Magento developers who deal with complex development scenarios on a regular basis. They have honed their skills to perfection and can deliver rich websites even after converting the PSD file to Magento format. PSD to Magento conversion is part of our wider services covering Magento design, development and integration among others. We deliver quality interface and enable businesses to promote their products and services ina creative manner in the virtual world.